Welcome back to our blog series on the Eight Essentials for Scaling Sales Success. Last week, we discussed the importance of gaining support for the strategy from your managers as they are the key to driving momentum. Although the managers are integral to driving momentum for the sales team, not having their support is not the only explanation for the road bumps that slow the team down. This brings us to our seventh essential for scaling sales success: Removing Barriers to Execution. 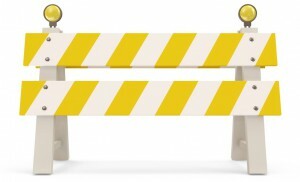 Just like physical barriers such as potholes, wrecks and bumper to bumper traffic hinder your momentum on the road towards reaching your desired destination, so do intangible barriers on the road towards sales success such as outdated or impractical processes and inadequate or slow adopting team members. 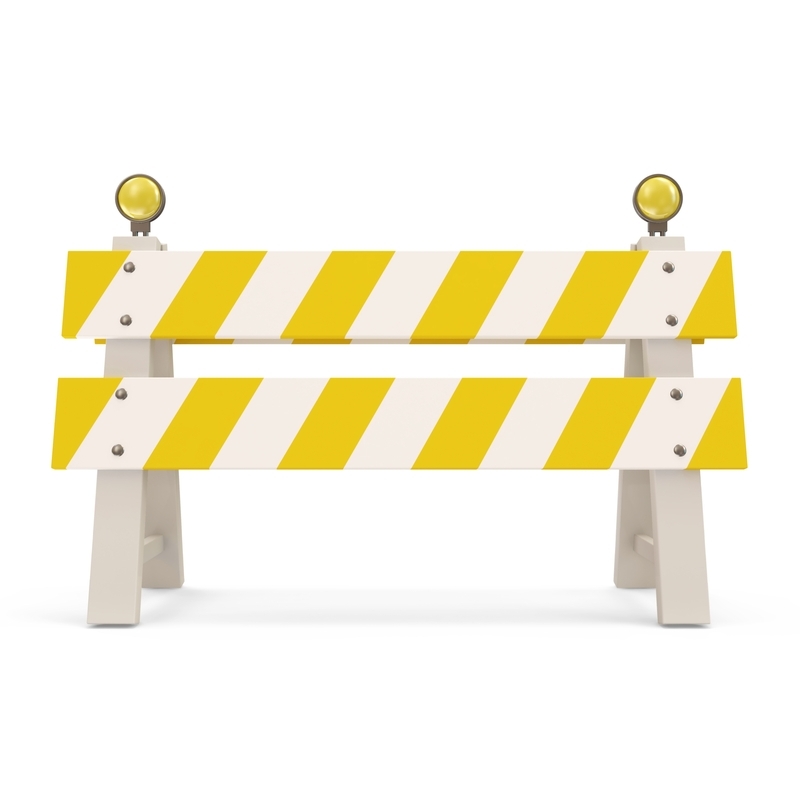 Although these barriers might not prevent your sales organization from moving forward immediately, over time they can cause significant disruption. Barriers to sales execution are very real, but are often unrealized by the organization. For example, we were recently working with a client who had a significant barrier, but didn’t realize what this barrier was. The client had just created a new division that was selling to a different type of customer than the broader organization and therefore, the sales process was also different. Due to this new sales process, non-standard pricing was required for all deals which was causing delays and subsequently affecting their forecasting. Initially the client thought that their sales team was ineffective at closing deals, but after taking a deeper look, we discovered that the problem lay in the pricing review process. They were able to streamline this process and increase their forecast accuracy while also decreasing their sales cycle. The barrier in this example was an outdated process, a pricing review procedure that was designed specifically for the broader organization. Had this problem not been diagnosed properly, the client might have spent a considerable amount of time and money training their sales reps on how to win deals and still experienced the same stalled deals and inaccurate forecasts. The best way to achieve excellence is by traveling in the right direction with unimpeded momentum and barriers are the things that prevent you from achieving this. Correctly identifying and then removing these barriers will make your road to scaling sales success a lot smoother and a lot faster. Check back next week as we discuss the eighth and final essential to scaling sales success: Celebrate Success and Reward those who ‘Make it Happen’.